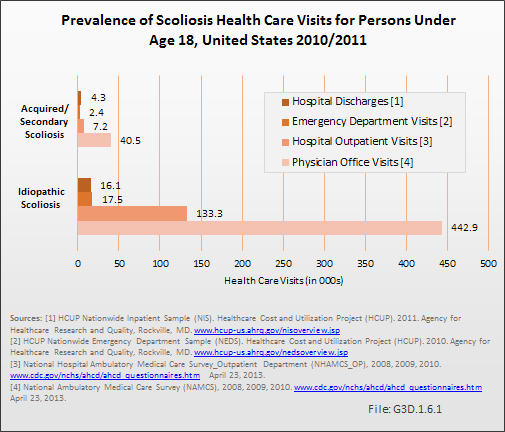 Scoliosis in the adult has an impact that is similar to other common medical conditions including osteoarthritis, coronary artery disease, and chronic obstructive pulmonary disease. 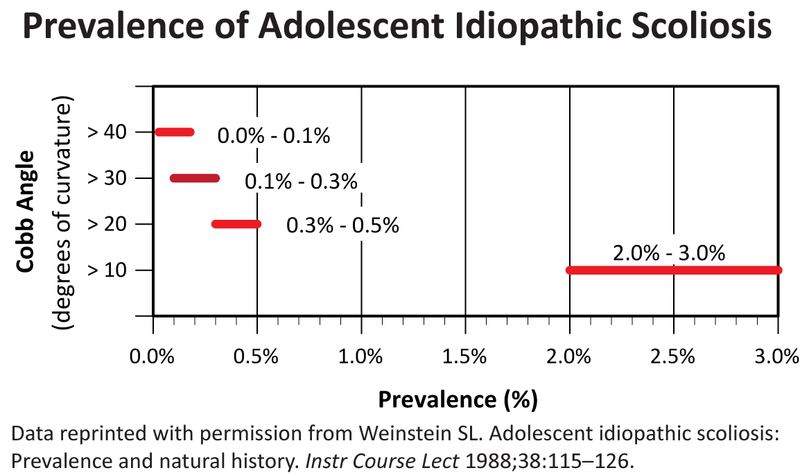 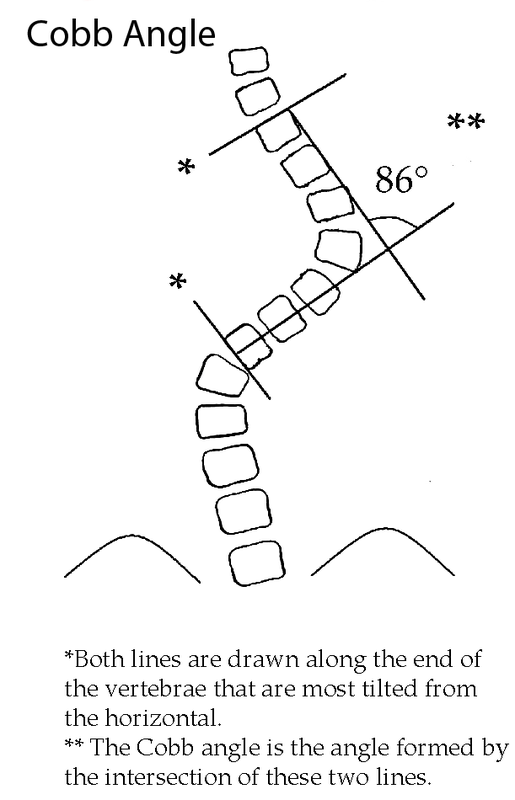 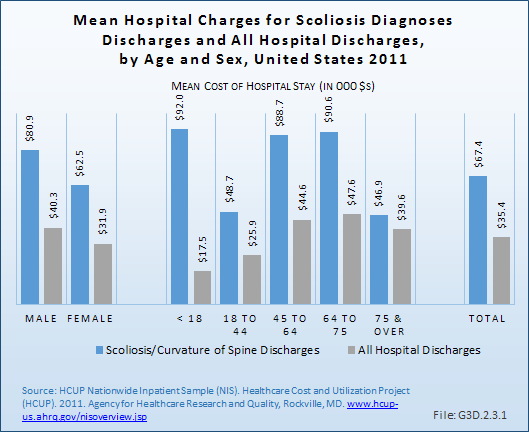 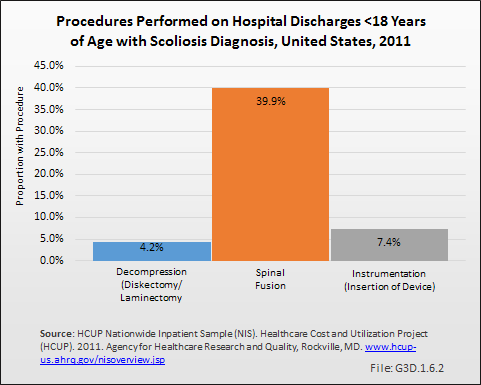 Overall, the burden of scoliosis on health-related quality of life is severe relative to other common medical conditions. 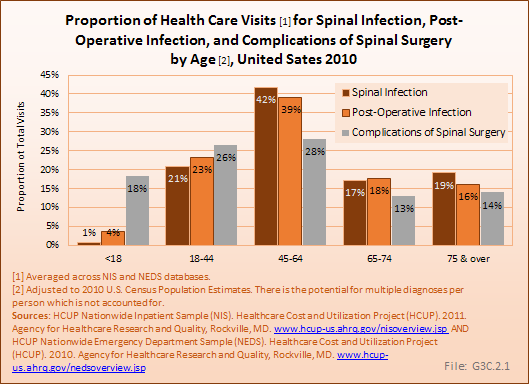 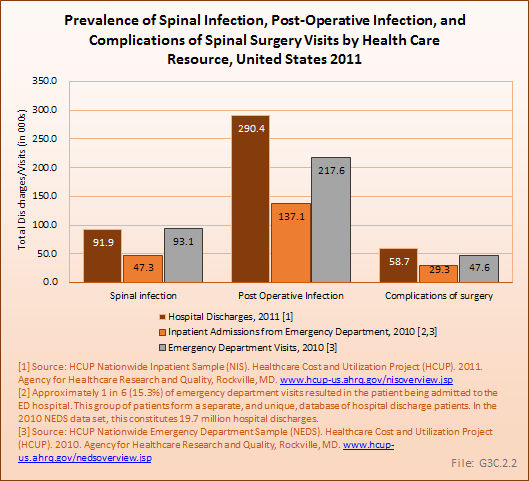 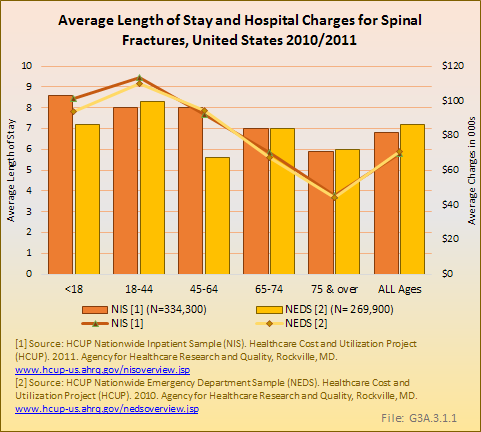 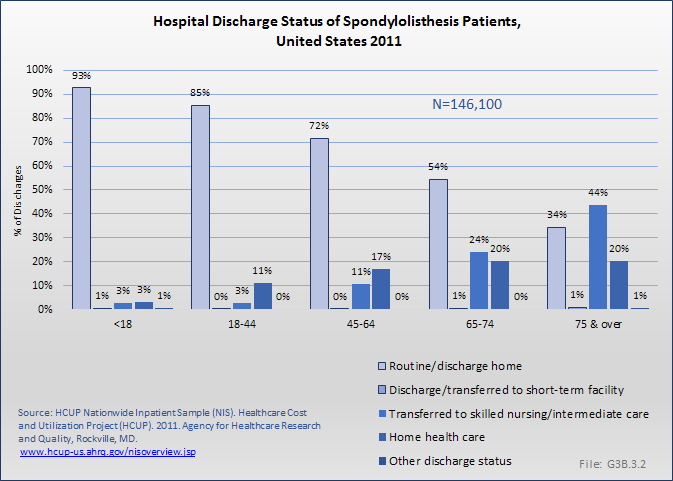 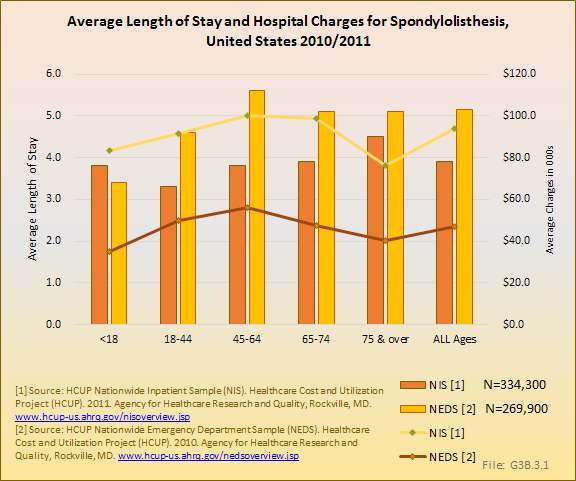 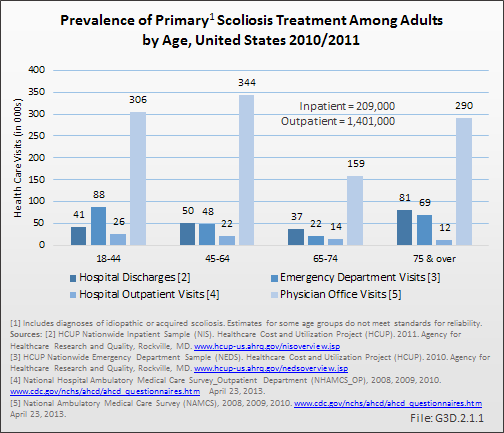 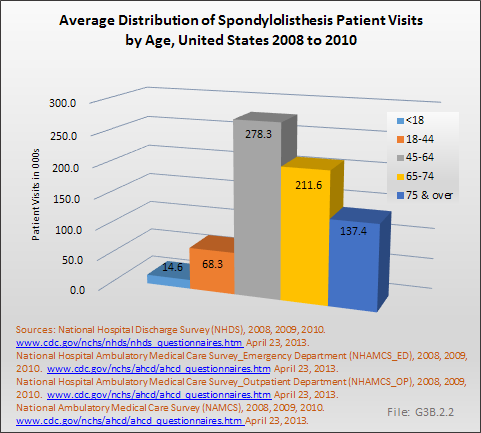 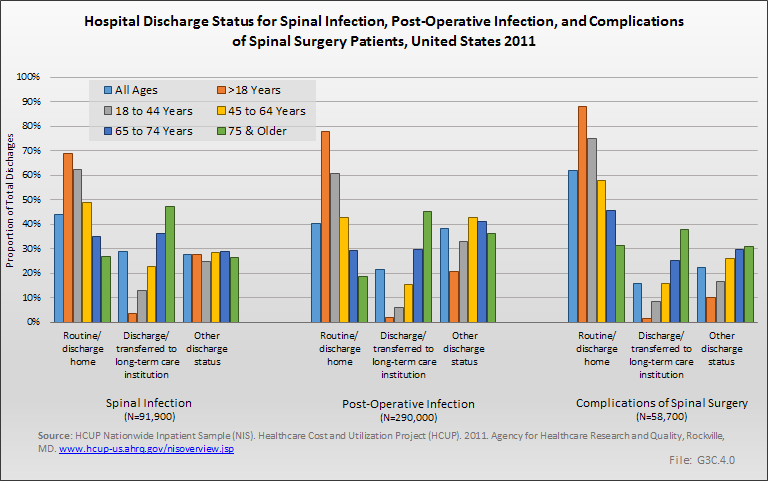 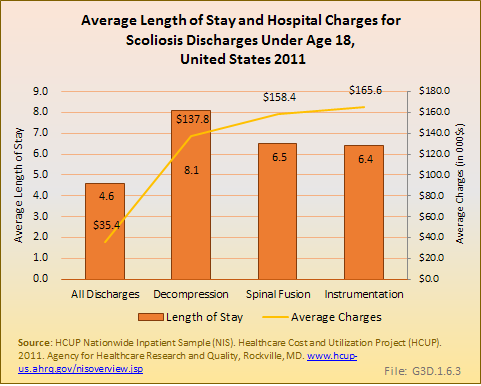 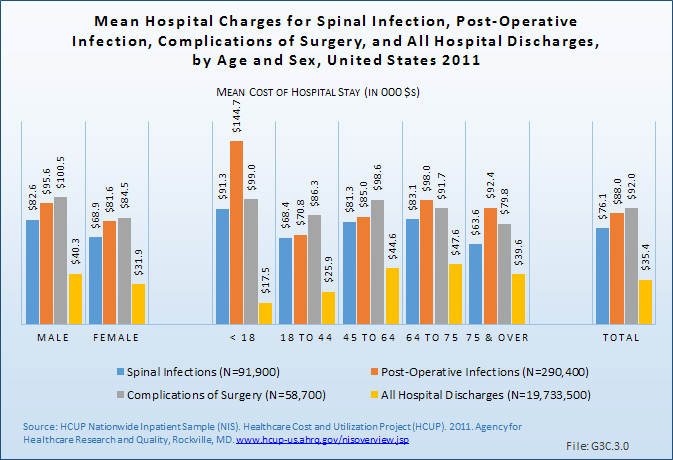 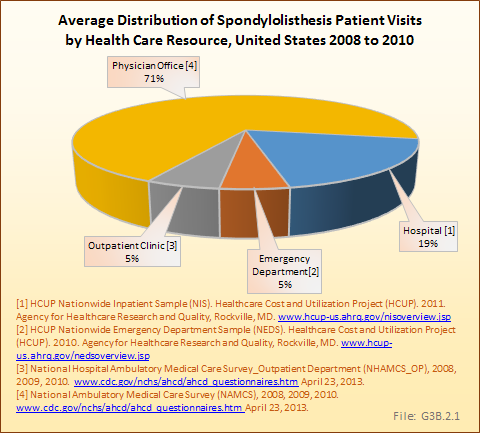 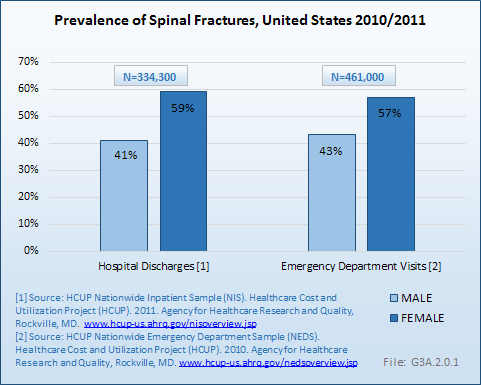 With the aging demographic profile of the US, the burden of adult scoliosis is increasing and has a significant impact on the health of our population, and on the cost of care for spinal disorders. 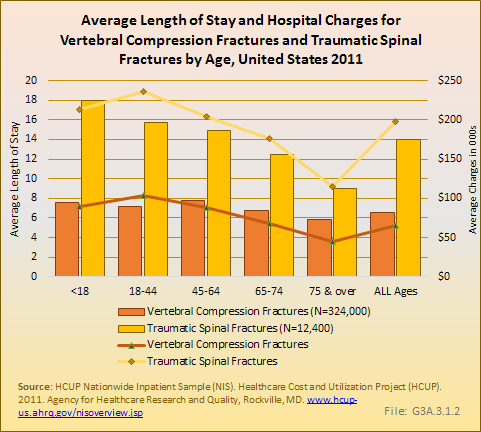 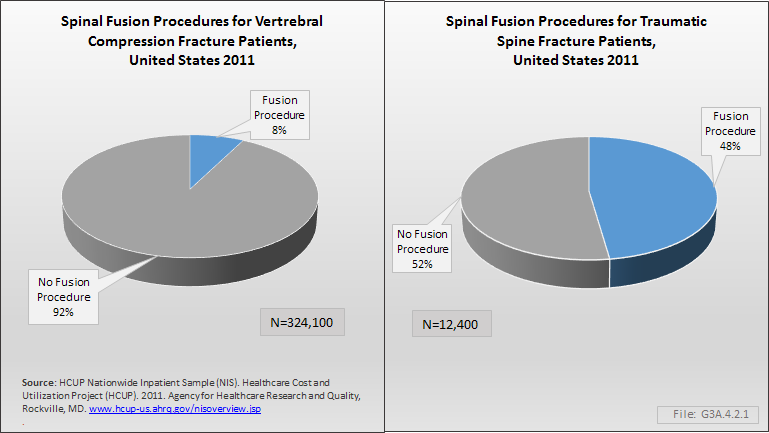 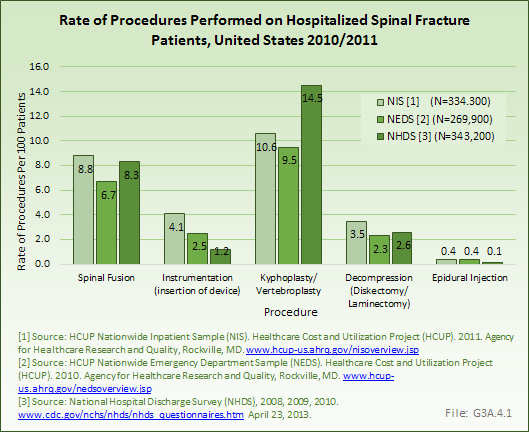 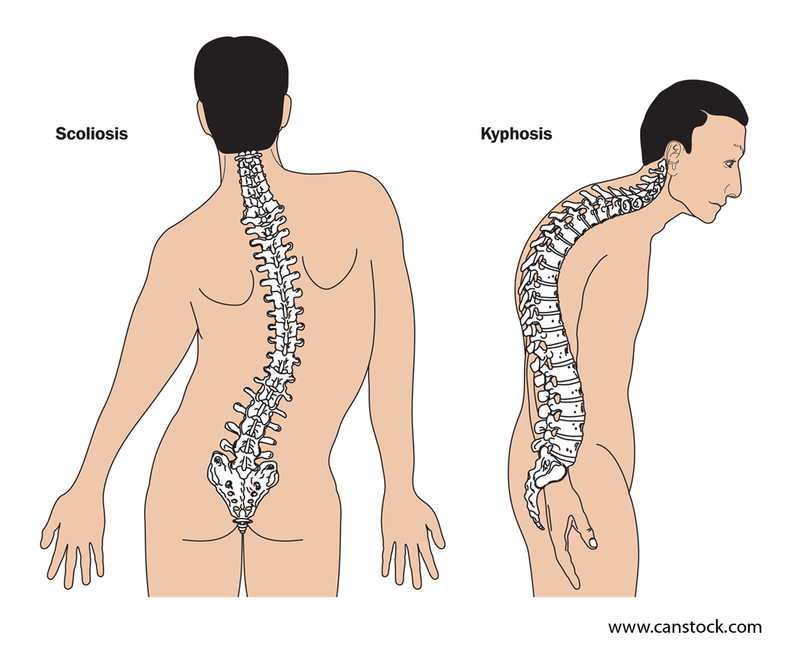 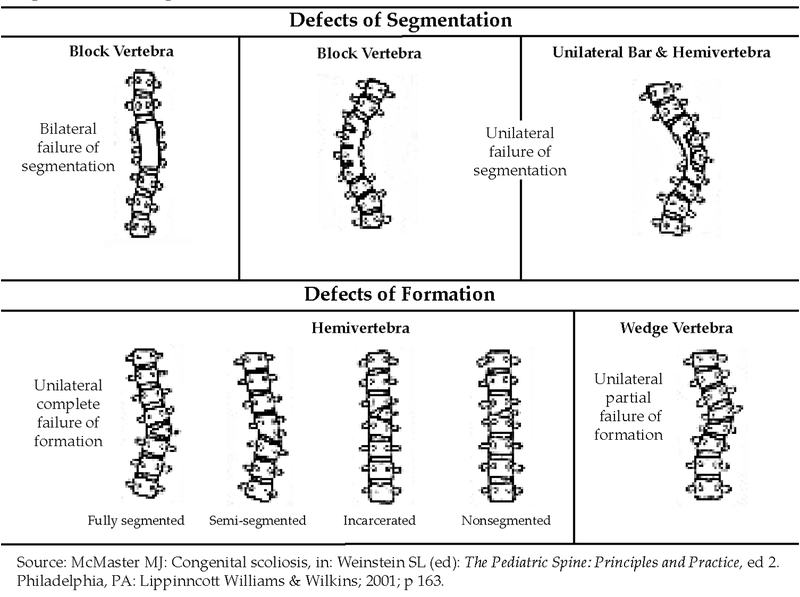 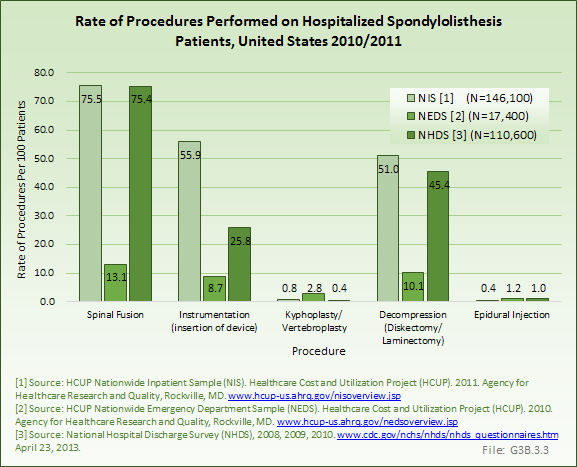 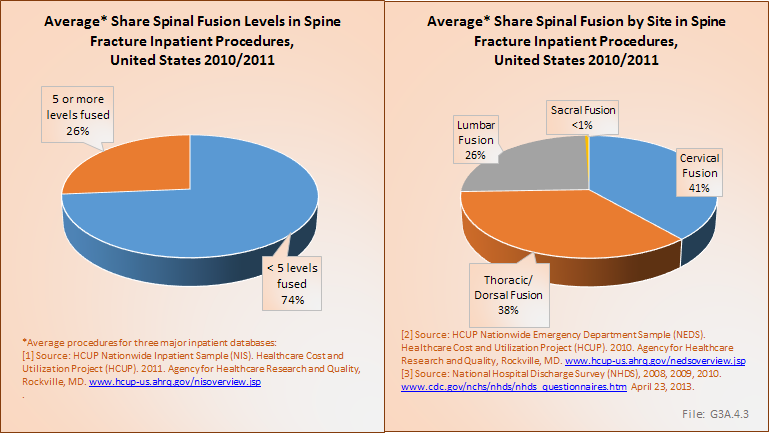 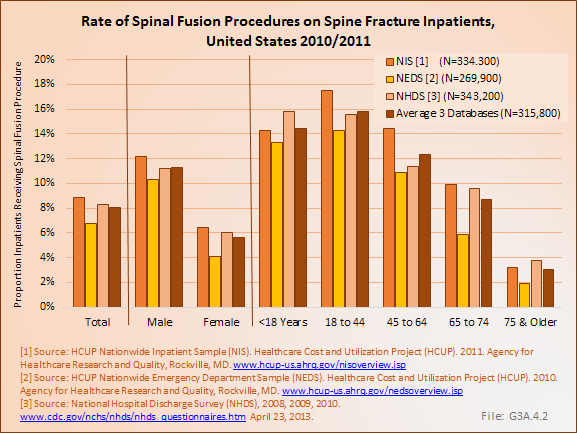 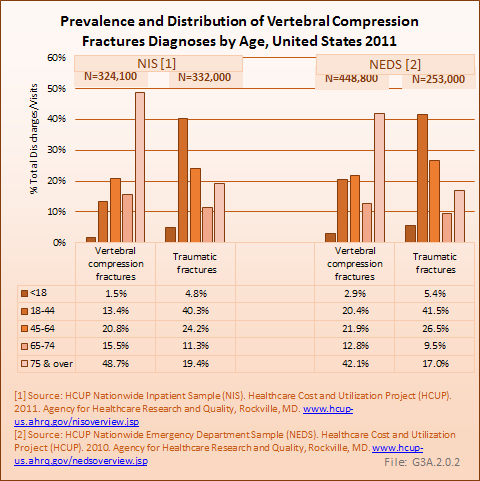 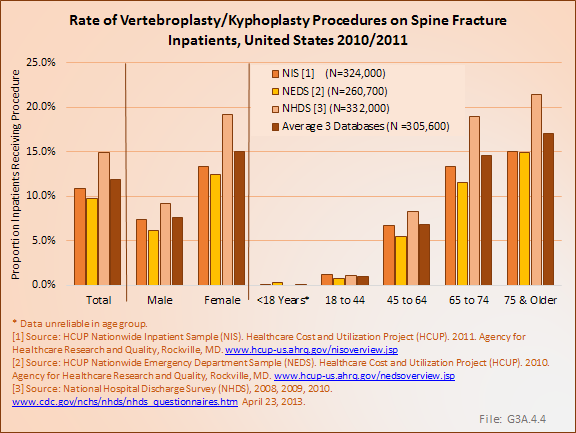 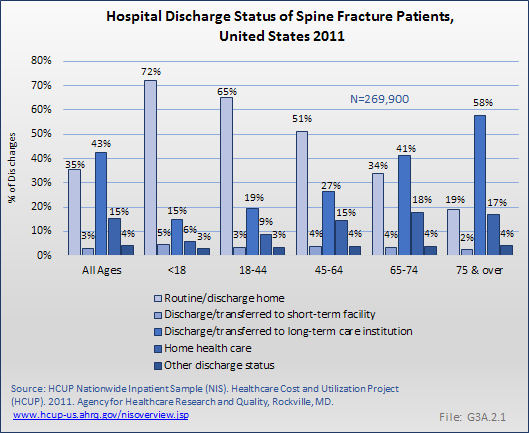 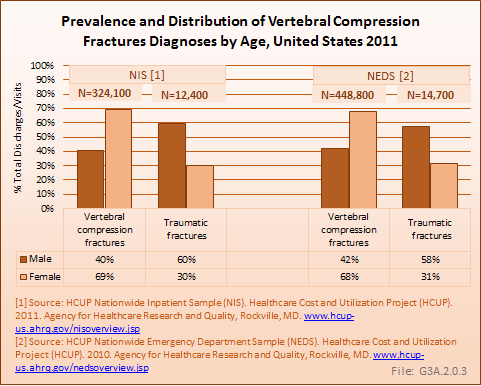 Likewise, vertebral compression fractures, which may contribute to adult degenerative scoliosis, are also a growing concern for the aging population, particularly when associated with kyphosis and/or disabling pain.